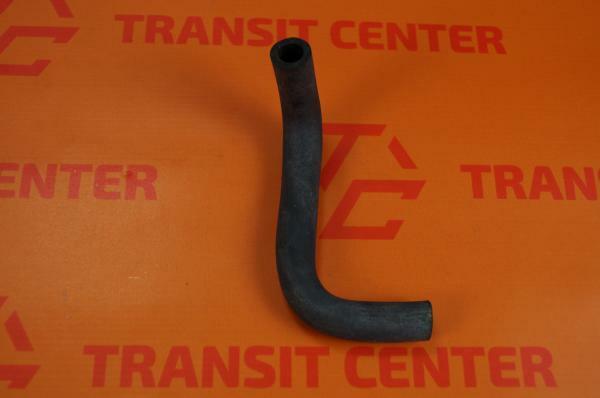 Vacuum pump hose Ford Transit 1986 return. Rubber hose between the vacuum pump and the engine block fits into the Ford Transit MK3, MK4 and MK5. Serves to deliver the oil back to the engine block. 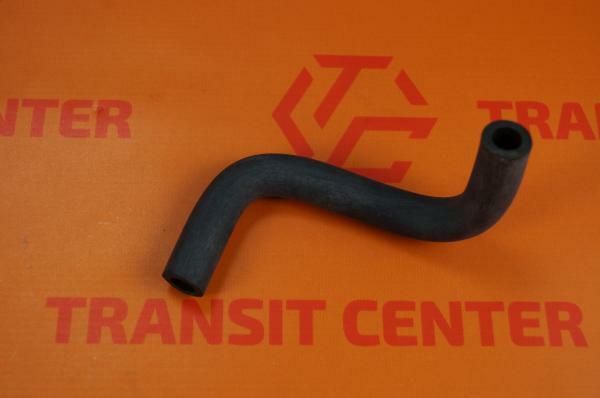 The oil pipe is a replacement, fits the Ford Transit produced from 1986 to 2000 with an engine 2.5 D and 2.5 TD.